I am Jemma and, like many of us, I found myself very 'time poor', trying to juggle 4 kids (5 if you count the husband! ), a job and a dog. To add to my worries, I have magpie tendencies but always felt guilty about treating myself to the odd purchase! Having worked in the fashion retail industry for over 20 years, I created Ethel & Po in January 2015 out of a desire to find beautiful, good quality accessories and gifts that didn't break the bank and that were all in one place. I am particularly drawn to colour and sparkle, but each product is carefully chosen to bring something new to the range, be it colour, style or the perfect present, or all three! 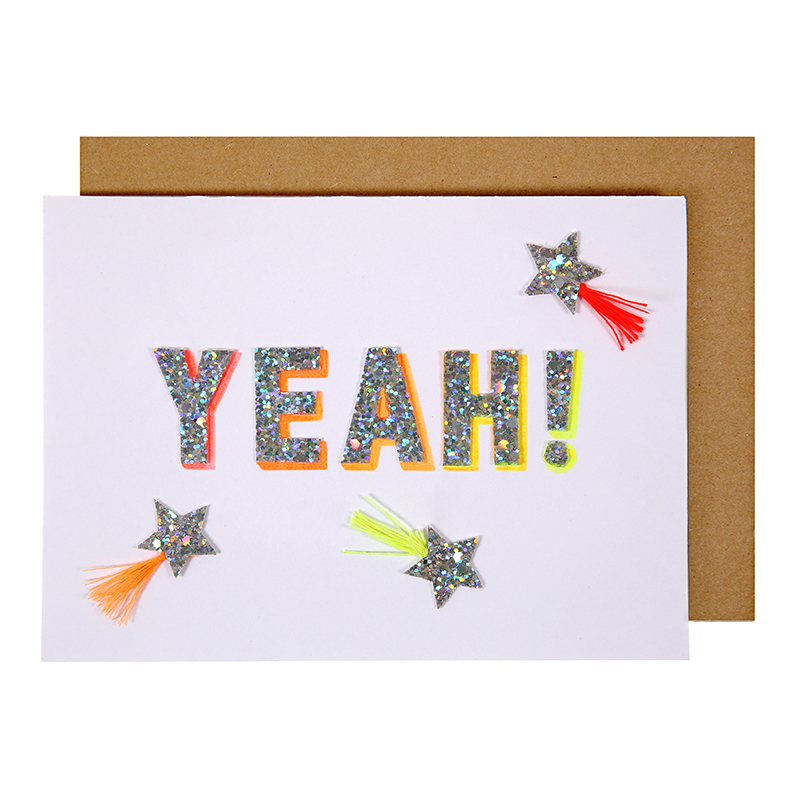 Ethel and Po epitomises an elegant style ... with colour, sparkle and fun thrown in! Many of our products are the perfect present, so we have also spent a lot of time researching our gift packaging to make sure that it is as beautiful as the present inside.